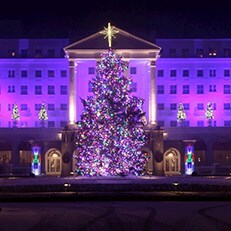 Enjoy Luxury at The Greenbrier Resort! 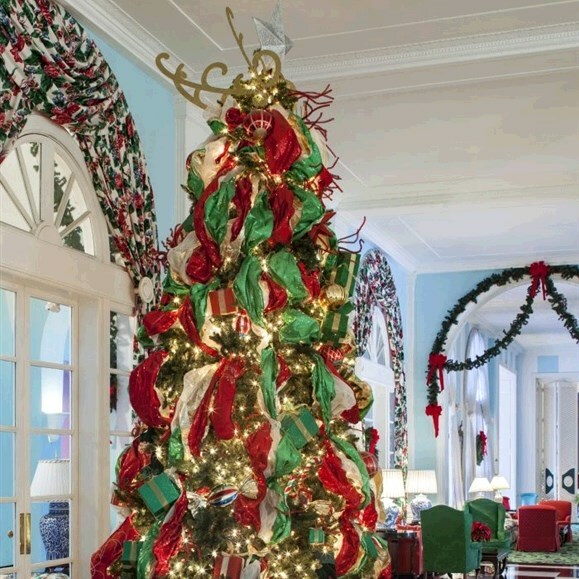 There may be no greater place to get in the holiday spirit than at the picturesque, luxurious, and renowned Greenbrier resort! This tour starts with a bang! Your first night is spent at the elegant and grand French Lick Resort. The evening is yours to explore this historic property on your own - or try your luck in the casino. THE GREENBRIER RESORT: Surrounded by the Allegheny Mountains, this West Virginia icon is known as one of the finest luxury hotels in the world. You have two days to experience her magic. Holiday tradition combined with superior customer service, delectable dishes, and outstanding amenities create the perfect backdrop for new Christmas memories. GREENBRIER BUNKER TOUR: When the President and other Federal officials needed a top-secret fallout shelter that could withstand a nuclear attack, the Greenbrier was chosen. From 1958 to 1992, no one knew the bunker was there. Now, you can see where 1,100 of the country's most important people would have hidden out the worst catastrophe known to man. Spend the rest of the day discovering more of the hotel's delights. Culinary demonstrations, carriage rides, afternoon tea, casino, history tours -- it's all here! DERBY DINNER PLAYHOUSE: After checking in at the only waterfront hotel in Louisville, the Galt House, we'll head out for a night of entertainment. Sit back, relax, and enjoy a delicious meal and holiday show. There's no better way to bring in the holiday season! Show to be announced at a later date. Holiday spirit fills the air as you travel home with new friends and new memories. DEPOSIT: $50 at time of reservation; final payment due October 17, 2019. 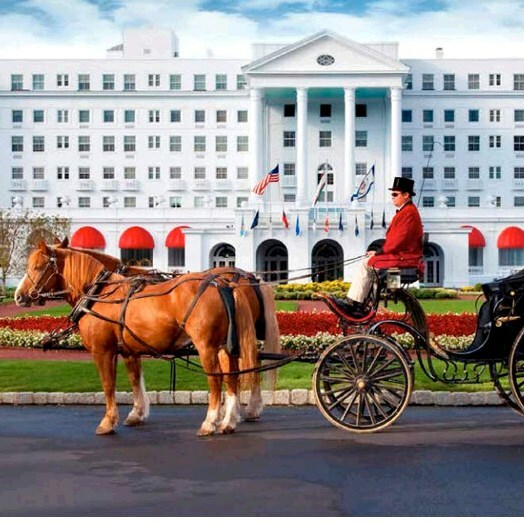 ACCOMMODATIONS: French Lick Resort, Fench Lick, IN (1 night), Greenbrier Resort, White Sulphur Springs, WV (2 nights), Galt House, Lousville, KY (1 night). TOUR INCLUSIONS: Professional tour director, motorcoach transportation, accommodations, luggage handling at hotels, admissions/attractions, and 7 meals, including 4 breakfasts and 3 dinners.